Duchess Meghan popped off on maternity leave last month ahead of the birth of the royal baby who she says is due in “April or May”. 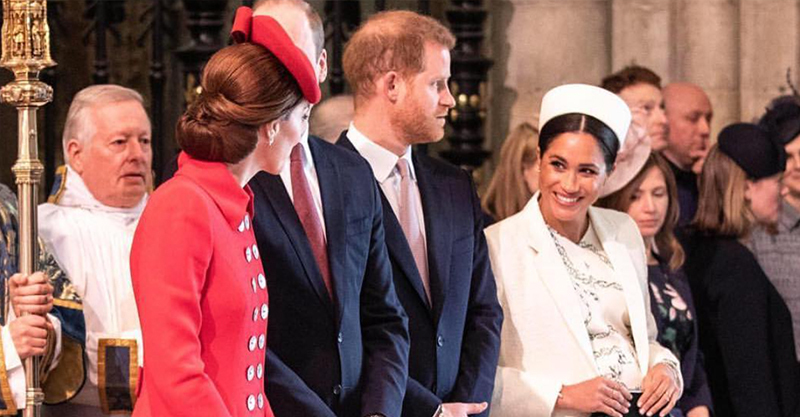 It’s expected that April is more like it and there’s still much speculation about exactly where this baby will be born – the traditional St Mary’s Lindo Wing or closer to the couple’s future new home (which is still being renovated) in Windsor. 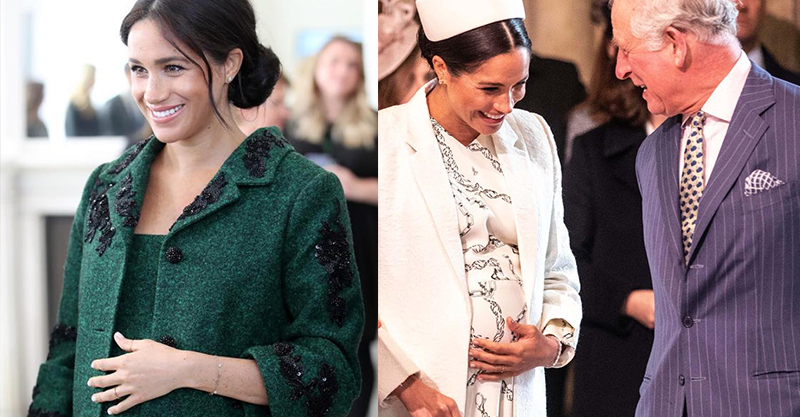 While Meg had a very glamorous baby shower in New York last month, this weekend all eyes were on another baby shower being held in honour of the Duchess and Baby Sussex. This shower was not an official event, but rather a charitable campaign run across social media by royal fans. “Fans of the Duchess raised more than £20,000 for Meghan’s favourite charities as part of a virtual baby shower held on Mothering Sunday, encouraging others to donate and use the hashtag #GlobalSussexBabyShower to spread the word,” Hello! magazine explains. That’s more than AUD $40,000, in case you were struggling to do the sums. Charities which benefited from this philanthropic push in the Sussex name included WellChild, an organisation which supports seriously ill children, Camfed, an organisation which helps girls in Africa access education, and Mayhew, the animal welfare charity where Meghan was seen cuddling puppies a couple of months ago. “We’re kicking off a GLOBAL fundraiser on Sunday, 31st of March in honour of #BabySussex and the compassion and altruism of The #DukeandDuchessofSussex,” a tweet launching the campaign read. “We’ve selected 3 charities to benefit in this effort. 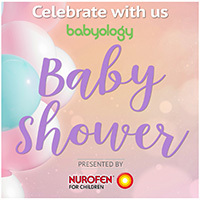 Tweet your donations and include … #GlobalSussexBabyShower”. It certainly did, and in fact, Elle’s initiative was so popular that she has extended it to scoop up some other worthy charities the royals support. “I’m hoping that the amazing organizations supported and represented by the Duke and Duchess of Sussex get the exposure and resources they need to carry out their missions. I’d want The Duke and Duchess to know that there are many people out there are inspired by their examples, who support them, and who are so happy for the impending addition to their family,” Elle said.